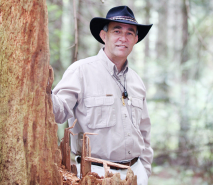 Harmony of the Spheres is passionate about harnessing the healing power of sound to restore harmony and balance to body, mind and spirit. 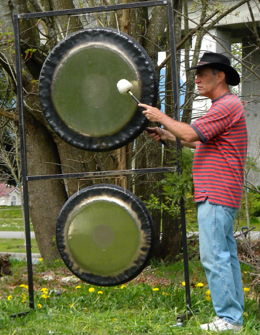 The sound of the gong has been known to wash away worries, concerns, and obstacles that stand in our way, resulting in increased clarity and creativity. These vibrational overtones induce emotional stress release, chakra alignment, energy clearing, balancing and spontaneous healing. 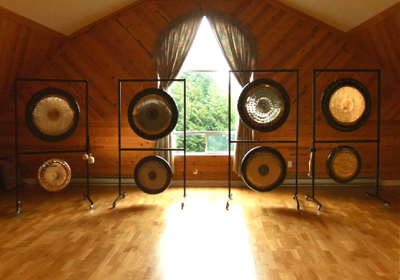 This harmonic attunement for your physical, emotional and spiritual well-being can be achieved in a group gong bath healing circle or a private shamanic sound healing session, as well as a house cleansing and blessing ceremony. Disclaimer: The information and/or services offered on this website are not intended to diagnose, treat, cure or prevent any disease or disorder; nor are they meant to replace the recommendations or treatment of your healthcare provider.